via live zoom calls with time for Q&A, plus specific calls for support/ Q&A, 1 x monthly workbook per module, plus access to a private membership area. All calls will be recorded and uploaded to our Foundation members area. The link will be sent to you so you can watch at any convenient time. If you cancel your place less than 30 days before the start date of the program we will do our best to transfer your place to future course/ program. The longer I sit with the programme content, the more I am hit by what an incredible support system it is. Naomi could easily choose to be just another teacher but she puts herself out there and creates a safe yet challenging space for teachers to grow. That’s hard! And she does it with such strength. I have developed in the past 6 months not just as a teacher of many things but as a person. I’ve faced personality traits and hang ups that have been there for years that I didn’t even realise or know how to address but through the course I’ve really started to identify and deal with. It’s made me a more confident teacher and facilitator. Every time I do a mindfulness session I am so much more aware now of my voice and my confidence - today I led a meditation and it was my best yet - confident, calm, strong and firm. I really surprised myself! Every day / week I have another realisation that’s come out of this and I only wish I had thrown myself into it more. What drew me to Naomi in particular, amongst many accomplished yoga teachers is her authenticity likely rooted in her continuous effort to challenge the boundaries of her practice fearlessly. This programme is a life changer. Naomi is able to to support the group as a whole but also tend to us as individuals helping us realise our potential. I attended Naomi’s L&E retreat last year. As a guilt riddled working Mum it’s got to be something really worthwhile for me to take a weekend away from my kids. 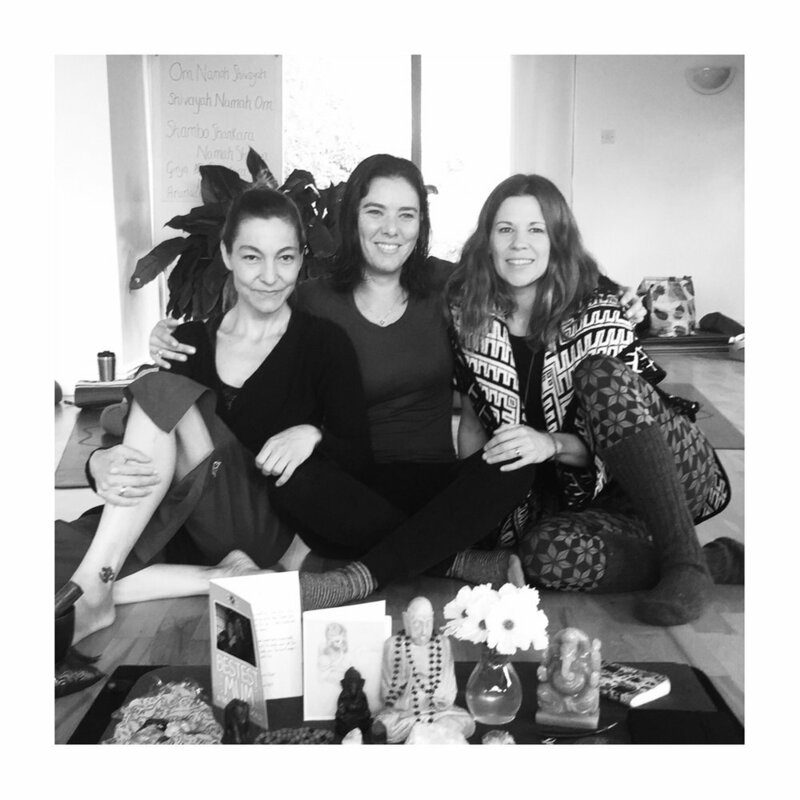 I’m on the current L&E programme and cannot express in words the freedom I am experiencing as a woman, in my personal life and as a full time teacher of yoga in London. I embarked on the Liberate and Elevate programme as several teachers I know and respect had recommended it, and I was at a stage in my yoga teaching practice where I felt I needed an injection of something - although I wasn’t really sure what that ‘something’ was! I came to the Liberate & Elevate Master programme at a time when I was feeling pretty stuck. I was even questioning whether I wanted to carry on teaching. The morning after our first session, I remember waking up and feeling so much lighter and more hopeful. Just had to thank you again for yesterday. I honestly feel like i’m working through and peeling back layers of ‘stuff’ that had attached itself to me from not really questioning things and getting pulled along by the current. Liberate and Elevate is about serious, honest, real enquiry that will shift not only your perspective on life but bring your whole being back into alignment with your true self and purpose...and what better place to teach from is there than that? 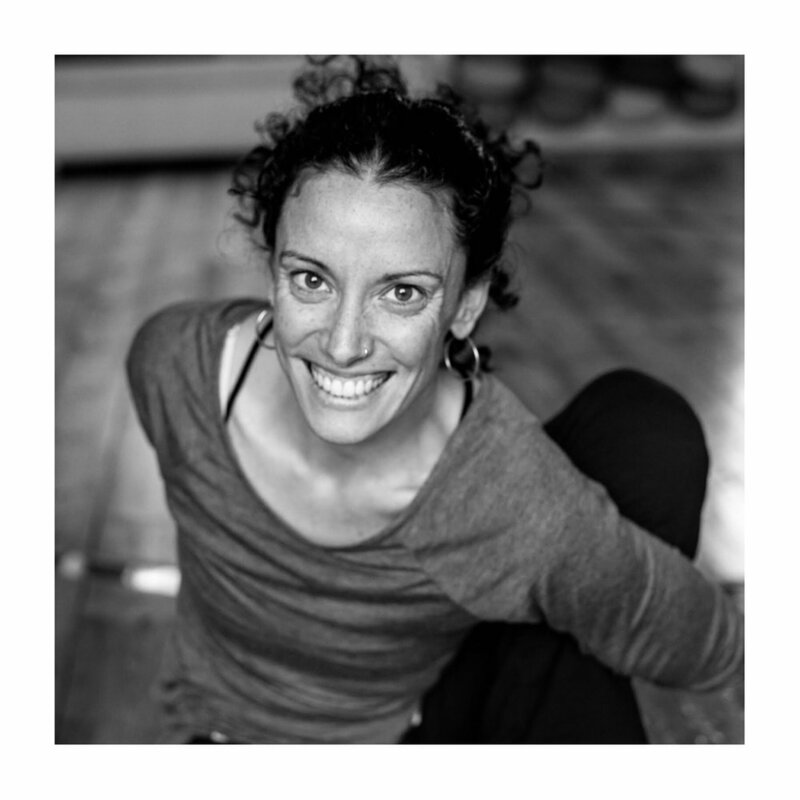 In a city full of fantastic yoga teachers Naomi stands out. Her honesty, creativity and embodiment of what she is sharing at that moment, whether it be through meditation, chanting or movement, draws you deep into the practice and into yourself. If you are looking for unconditional support for a little while then this is the place to land. Liberate & Elevate is not like any other training or workshop I have done.